The quality of the air that you breathe in can have a large effect on your health and quality of life. Consider how many breaths that you and your family take in your home, every hour, of every day, for years on end. There are many different air particulates in your home that you may be quietly breathing into your lungs which may be having a negative effect on your health, including: allergens such as pollen, particulates, Volatile Organic Compounds, and natural and synthetic irritants. After continued inhalation, these particulates can irritate your lungs and can lead to illness. The EPA estimates that poor indoor air quality is one of the top 5 leading threats to respiratory health. In some cases, the air in your home can be more polluted than the air outside. Your HVAC System Affects the Health, Comfort and Safety of Your Home. The Comfortworks is a full service provider who takes the extra step to verify that your heating and cooling equipment is operating properly and contributing to your health, comfort and safety. 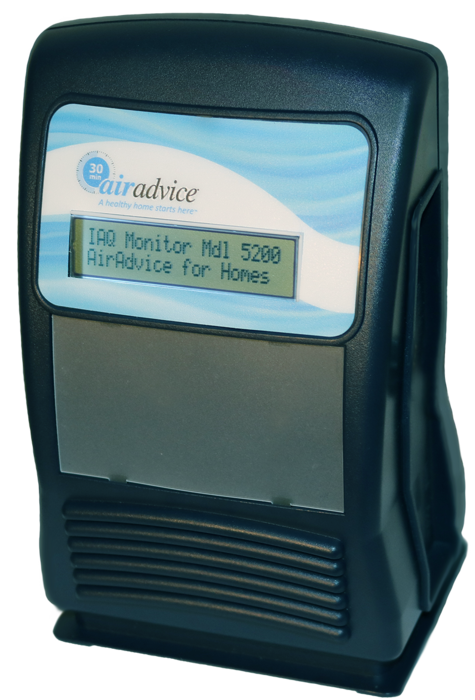 We use the AirAdvice Indoor Air Quality (“IAQ”) Program to validate our work and identify any indoor air quality concerns that may affect you and your family. When the time is right to have us improve the air quality in your home, we only use superior Lennox products to give you the quality of air that you and your family need for optimal wellness.